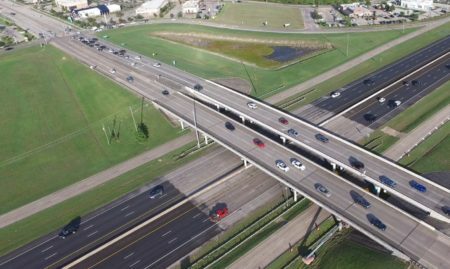 Could A New Interstate North of Houston Help Alleviate The City’s Traffic Issues? Posted on October 1, 2018 · There’s a call to create a new interstate highway through the southeastern United States and it’s coming from a student-led coalition. What Will Houston Get In TxDOT’s New Round Of Funding? Posted on August 25, 2016 · The money will go toward easing congestion on the region's busiest roads. Posted on July 7, 2016 · Much of the money will be used to fix a troublesome area that’s prone to flooding even when there isn’t a storm.